Commissioned by a client on DA. Basically a redesigned outfit based off of the client's description. 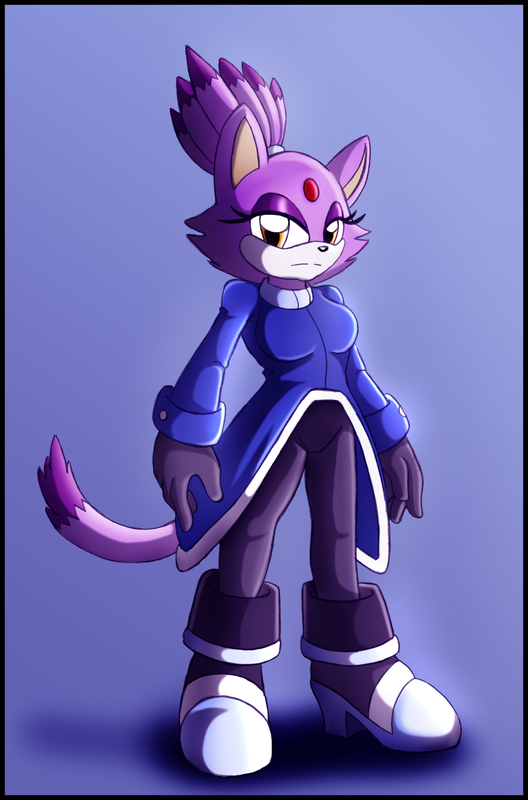 for the most part it shares a lot of similarities to her canon attire with some minor tweaks.